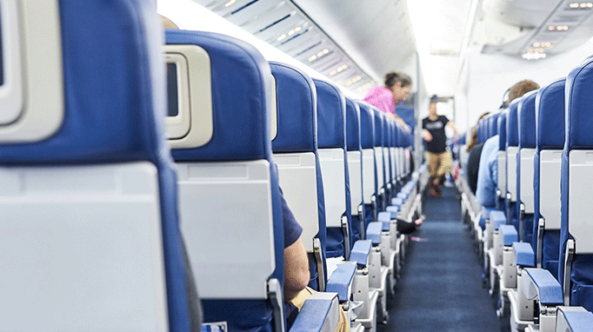 When was the last time you read about an airline opting for greater comfort? That’s exactly what Delta Airlines has done. 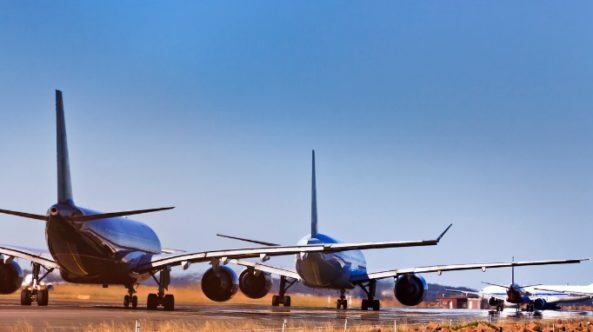 Good news, bad news, breaking news—it’s all here in this week’s air travel update. Airline employee steals plane, TSA tests new security tech, and Virgin Atlantic and Delta cozy up. 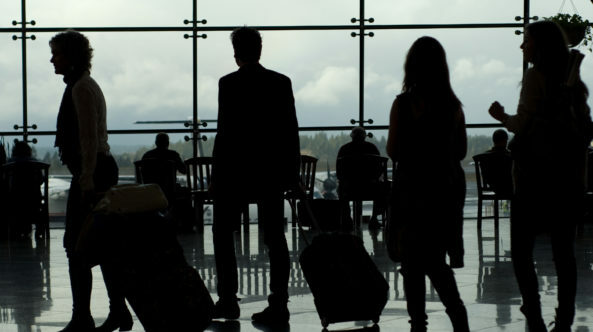 Southwest bans peanuts; TSA considers eliminating screenings; and Delta expands trans-Atlantic, North American partnerships. 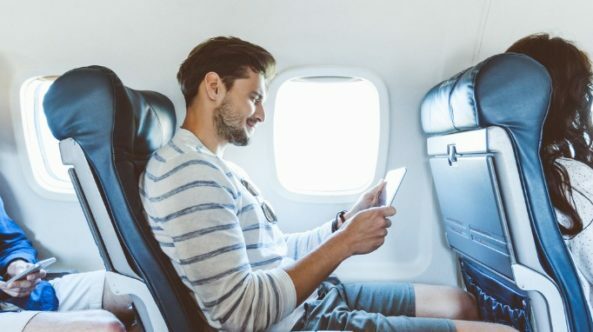 For anyone who opted for a staycation last month, here’s what you missed in the world of air travel: Delta bans pit bulls, TSA restricts powders, MCO expands its facial recognition technology and small airplane seats are here to stay. 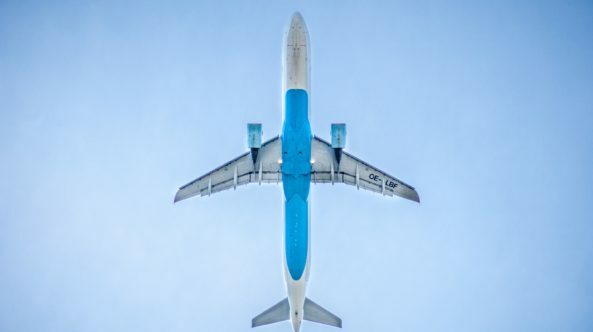 AirHelp, a company that works to get compensation for the victims of flight delays and cancellations into or out of the EU, recently ranked the best and worst airlines. Metrics used include on-time performance, quality of service and quality of claim processing. 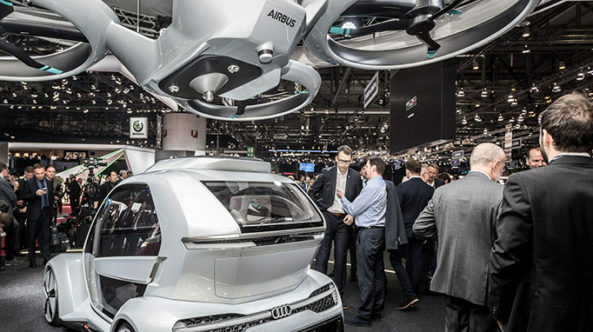 In a move that eventually could provide a big boost to travel at meeting destinations, commercial aircraft manufacturer Airbus SE is creating a division that will oversee the creation of flying taxis, on-demand helicopters and other futuristic transportation options. Sorry, no chickens, spiders or sugar gliders on this American Airlines flight. Miniature horses might still be OK, though. American Airlines has joined United, Delta and Alaska Airlines in tightening rules for emotional support animals on its flights. 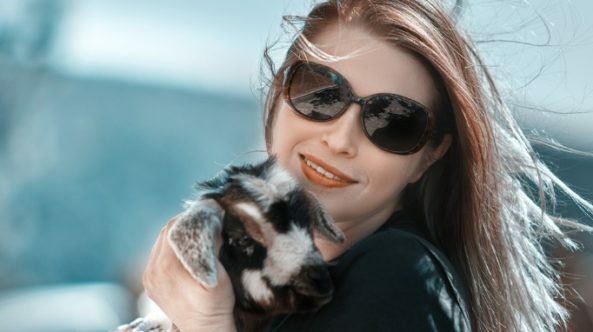 It has also formally banned a long list of critters. 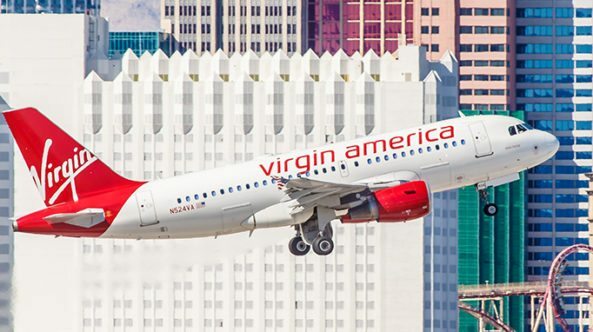 It’s a day to remember for travelers everywhere—Virgin America, after 11 years of service, has scheduled its final three flights for April 24. 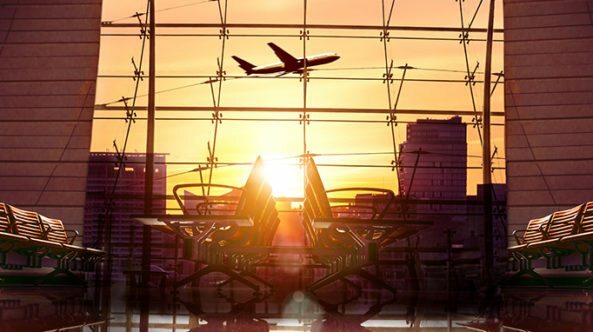 It was an airline with trials, tribulations and triumphs, but a beloved and top choice for many business travelers. Smart Meetings looks back on Virgin America’s history. 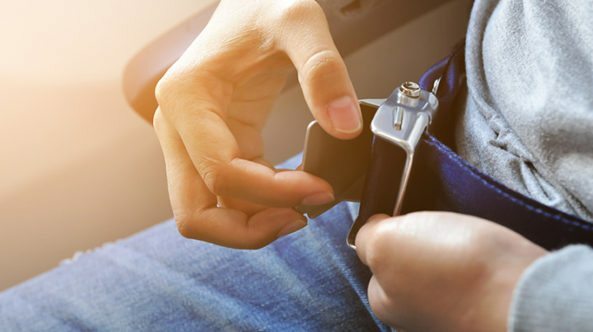 Thai Airways has initiated a new seatbelt restriction some may feel shame larger passengers. Other airlines may follow suit soon.